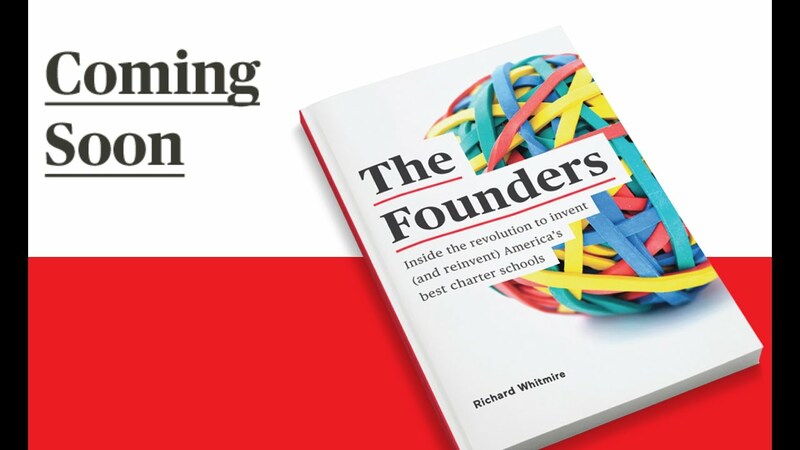 This is an excerpt from the new Richard Whitmire book ‘The Founders: Inside the Revolution to Invent (and Reinvent) America’s Best Charter Schools.’ See more excerpts at The 74, and explore the Founders Oral History at The74Million.org/TheFounders. If anyone ranked cities based on the muscularity of their unions, and thus their likelihood to reject charter schools that are largely union-free, Chicago would surely rank near the top. Depending on the flow of politics and the day of the week in Chicago, at times it appears that Karen Lewis, the fiery president of the Chicago Teachers Union, commands more clout than Mayor Rahm Emanuel. Had she not fallen ill and called off her likely mayoral campaign, she might be sitting in Rahm’s seat today. The answer begins with a political quirk: The charter law passed during a two-year period when Illinois Republicans, thanks to Newt Gingrich’s political success at the time, held sway in both the state House and Senate. But if that were the only reason, the law would have been repealed by now. What actually happened during that two-year window was that Republicans were moderately interested in passing a charter law, but angry traditional Democrats (the rise of the “progressive” Democrats who dislike charters was years into the future) were intensely interested. They demanded better, less corrupt schools for their neighborhoods. It’s remarkable to hear a Secretary of Education get that up close and insulting. But in fact, Bennett didn’t stop with the worst-in-the-nation comment. It would take a “man or woman of steel” to clean up Chicago’s school system, he helpfully elaborated. So that’s how the charter law got passed, a huge bipartisan event that was totally missed by Michael Milkie, who at the time was a high school math teacher at Chicago’s Wells Community Academy and soon to be married to Tonya Hernandez, a high school social studies teacher at Harper High School in West Englewood, one of Chicago’s toughest neighborhoods. Staffing was key. The “steps and lanes” personnel system settled upon by unions and superintendents made no sense to Milkie. There were many good teachers at his Chicago high school, but there were also many who were unprofessional: constantly calling in sick, exhibiting a poor work ethic, never assigning homework. He wanted more freedom in choosing teachers and dismissing those who didn’t work out. Today, despite the rapid expansion of Noble schools across Chicago (in 2016 Noble served 11,000 students on 17 campuses), Mike and Tonya maintain their original office at that first school, Room 207. 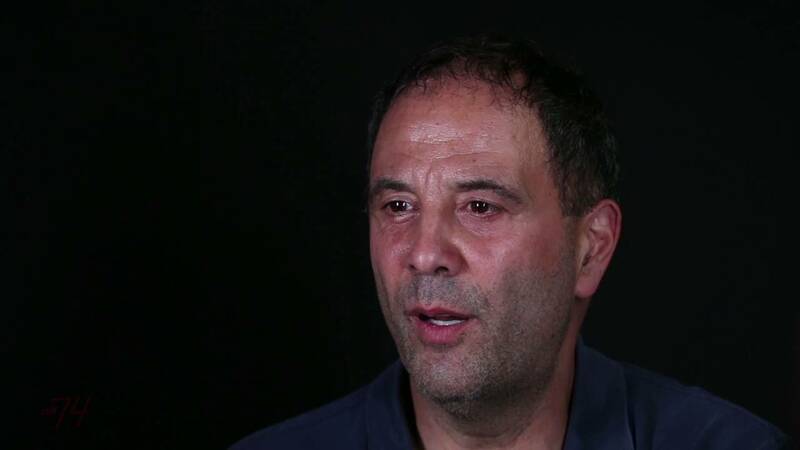 “We never changed offices because we didn’t want to lose touch with what we started our work for,” Milkie told one interviewer. From the beginning, Noble became the Midwest touchstone in the developing web of high-performing charter networks located mostly on the East and West coasts. 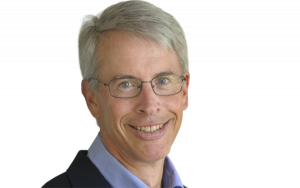 Milkie, for example, was invited to a Walton-sponsored Denver gathering in 2004 (profiled earlier) where he heard Aspire’s Don Shalvey advocate charter management organizations as the best vehicles for expanding. Noble used its $50,000 Walton grant to plan its expansion, a plan Milkie followed precisely: two new campuses per year for four years in a row. Soon, Noble and KIPP became close allies, with KIPP placing one of its principal internship programs in a Noble school. Other close partners were Achievement First founders Dacia Toll and Doug McCurry and Norman Atkins from Uncommon Schools. Some examples of those interweaving relationships: Two of Noble’s top administrators came from KIPP, and two former Noble school leaders now lead KIPP regions. 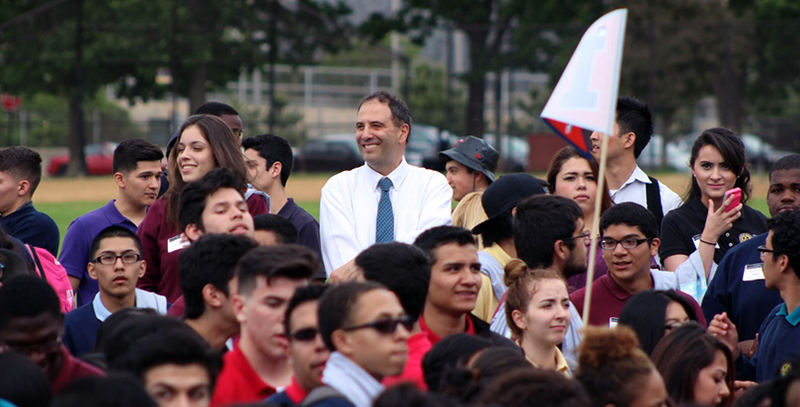 Most interesting about Noble: One of Noble’s strongest principals ever, Oliver Sicat, left Noble to take over USC Hybrid High School in Los Angeles, which is now a CMO, Ednovate, overseeing three schools (profiled later). 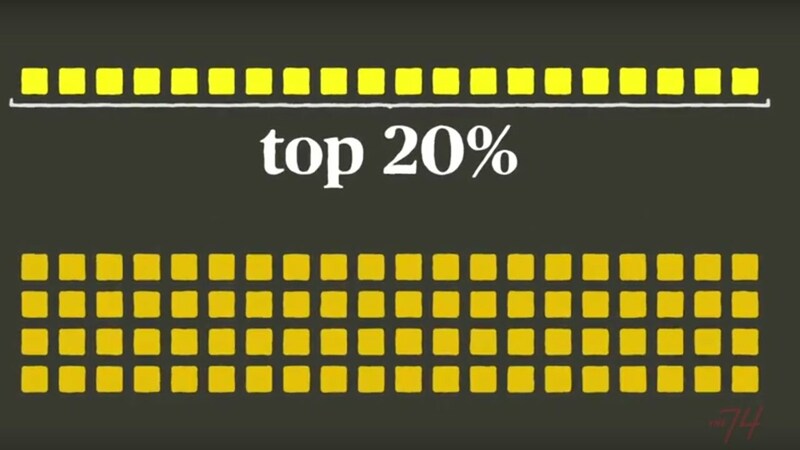 That’s how these high-performing networks spread. Despite Chicago becoming, in Broy’s words, “an epicenter of charter opposition,” the city continues to grow high-performing charters, most of which, like Noble, are modest-size networks born in Chicago and operating only in Chicago. Others include LEARN charters and the Chicago International charter schools. In 2015, Noble won the $250,000 Broad Prize for Public Charter Schools. Noble’s schools — in which 95 percent of the students are African-American or Hispanic and 89 percent are low-income — ranked among the state’s top-performing school districts.